Primary education is beyond the reach of many girls born and raised in Afghanistan. The Taliban prevents them from attending regular schools. Their only chance of receiving education is by attending small-scale private schools, usually located at their teacher’s home. Here they learn how to read, write and perform arithmetic. The proceeds of the RCUI Charity Gala go to private, home-based schools in Tarin Kowt. Initiator is Ruud Smeehuijzen, father of Timo. one of the first and youngest Dutch soldiers who perished in Afghanistan. The project is implemented by International Child’s Rights Organisation, Save the Children. This organisation works in close cooperation with local authorities. People from the villages are closely involved in developing educational plans for the schools. School supplies are provided and the teachers of the private living room schools receive training and guidance. All schools which are set up with these funds will be supervised by Save the Children’s programme workers. Interested in our current project? Read more about our Rotary Year 2013/14 here. 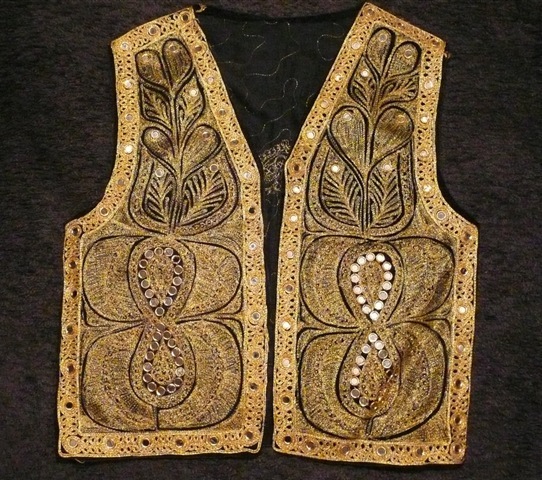 Beautiful handmade waistcoat from Afghanistan. This fancy article should be in your wardrobe for your next party! Go Russian! Get a taste of Russia, with a dinner for two, including many healthy salads and other tasty delicacies. 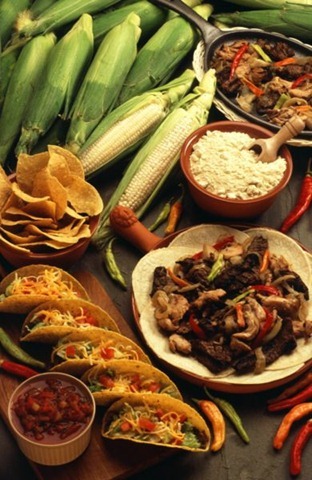 Get a taste of Mexico!A delicious dinner for two with an authentic Mexican flavour. 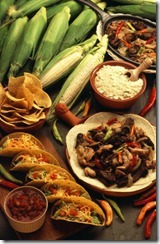 Prepared by Mexican born and raised Analine Mendiola. Enjoy Holland’s oldest zoo whenever you get a chance… with a membership pass for two people you have free access to the zoo for a whole year. 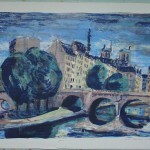 You may also choose for a one-day entrance ticket for a group of up to 10 people.